Founded by Deshamanya M.A. 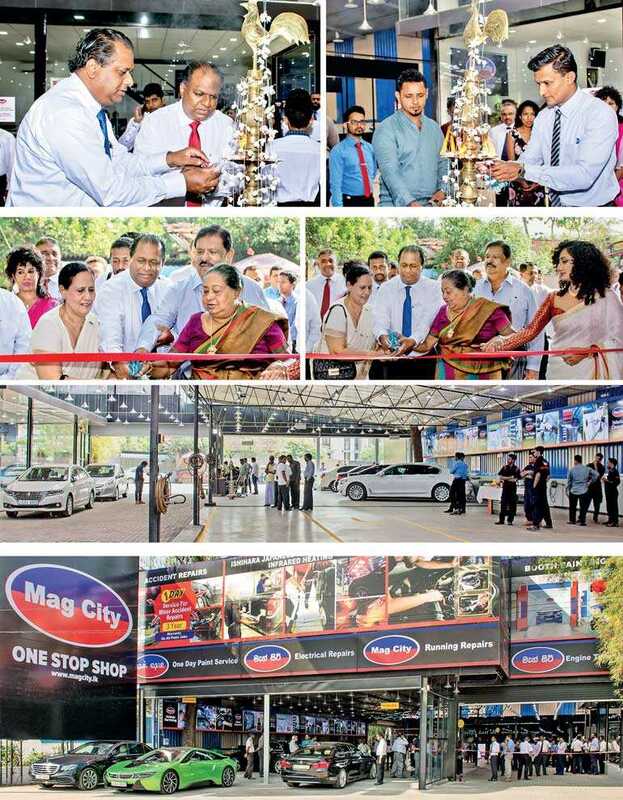 Gunathilake 15 years ago, Mag City now serves as a benchmark in the automotive service industry. Delivering industry leading services to its customers through the use of latest technology equipment in the field of auto maintenance imported from industry leading countries has led to their current position as an epitome in the minds of the customer.